Music is too precious and too important to limit access to it! Our mission is to bring the joy of music to as many people as possible, regardless of location, vocation, background, culture, or ability. Proficiency in this Suzuki Book 1 course gives you the solid foundation you need to pursue ANY style of violin playing, from Bach to Rock! I’ll walk you through book 2 as you learn to read music, master vibrato, and get enough tips and exercises to work on for many years! 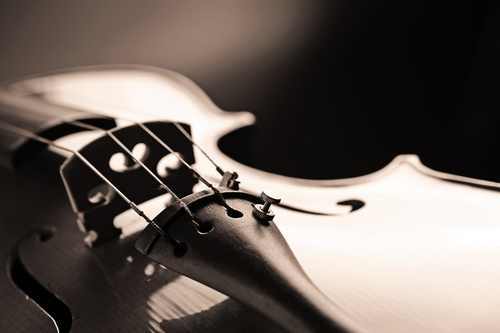 Learn 24 great American and Irish fiddle tunes, PLUS the techniques you need to make any tune a foot-tappin’ show stopper! Like what you are seeing? 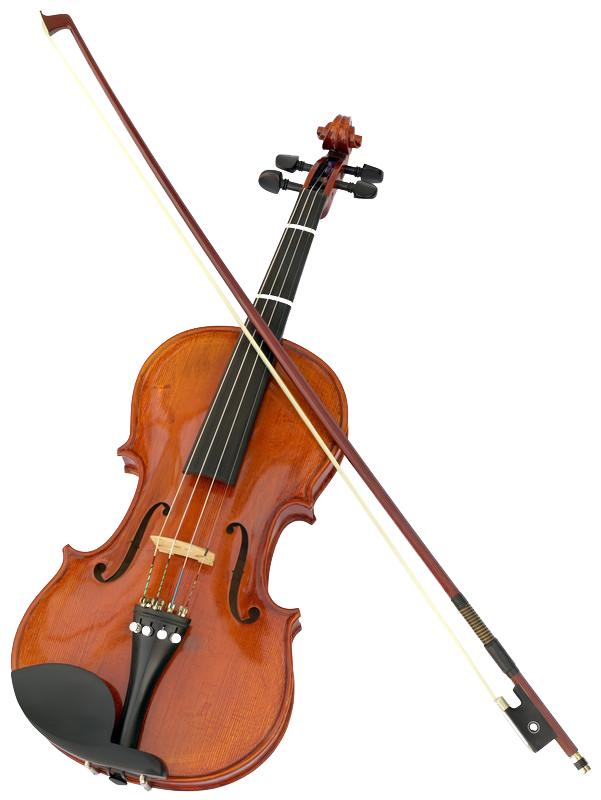 Join our email list for AWESOME information, free tips, and to stay in the loop for Red Desert Violin announcements and events. Get regular tips plus links that will guide you to our best free content designed to help improve your playing. Work on tone, rhythm, practice tips and more, right here for free. Sign up today. Just starting out? This course is for you. My systematic videos take a beginner all the way through Suzuki Book 1 in about 7 months (take longer if you need to). When you’re ready for a bigger challenge, Suzuki Book 2 could be for you! I’ll give you detailed instructions on every song and help you finish book 2 in about 8 months. Looking for a “lite” version of Suzuki Book 2? If you’re already studying Suzuki Book 2 with a private teacher and just want some help on the songs between lessons, this course is just for you! 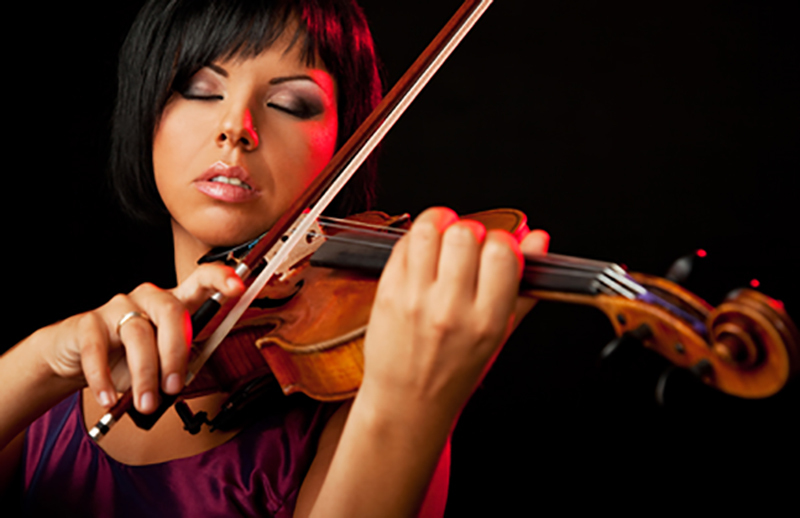 Unlock the expressive violinist within! This course elevates your playing through bow distribution, tone development, phrase shaping, vibrato, 3rd position, shifting and much more! Book 4 uses familiar, enjoyable repertoire to stretch your ability while also providing a rich opportunity to apply the skills you learned in book 3 and train yourself to execute them consistently. Come check it out! 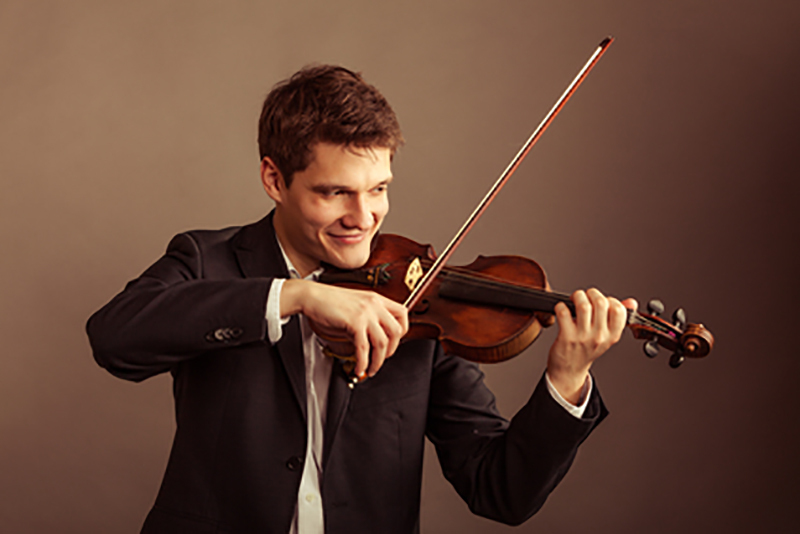 If you have some fiddle experience and are just looking to quickly build your repertoire, this course is for you. 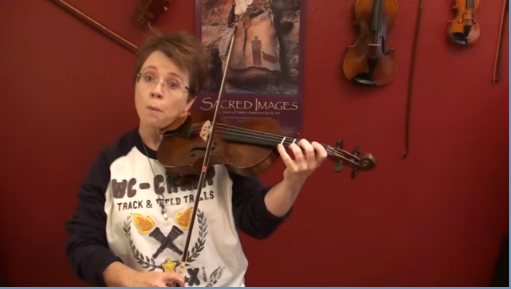 I’ll walk you through 24 great American and Irish fiddle tunes! My all-inclusive kits give you everything you need to master a tune! Click here to explore the Tutorials Library, with new kits added every year! My all-inclusive kits give you everything you need to master a tune! From the very first prep exercises to a fully developed vibrato. 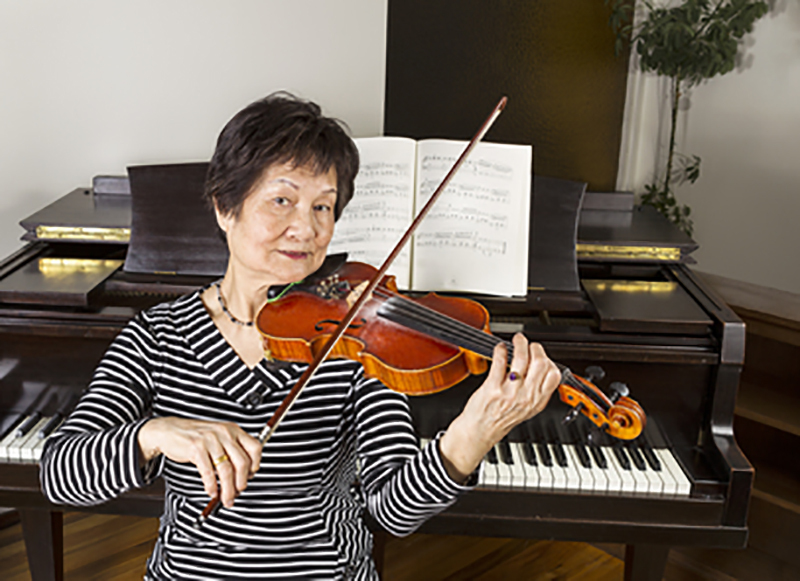 These classes can be purchased separately, but they are also included in the Suzuki courses. Learn the process of studying etudes using this timeless classic. All in 1st position so you can focus on the important things like tone, technique, intonation, and more! 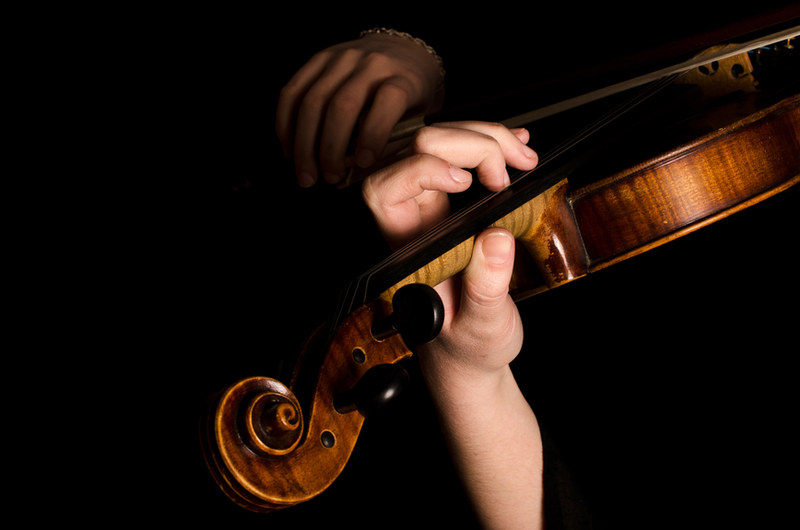 This course is especially for violinists and fiddlers. 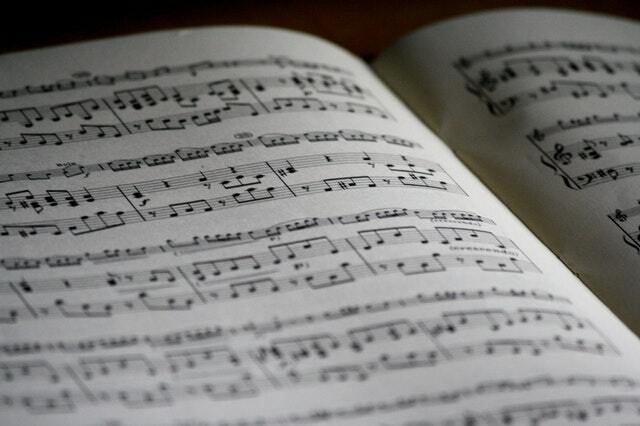 In 90 days, you could be completely FLUENT at note reading! Just want to thank you sooooooo much for everything. What a difference you are making to my playing! Things that seemed so difficult are starting to be easy. Getting much harder to stop playing as it’s such fun… 🙂 OMG I’m more into playing the violin than I ever could have imagined…. I’m one of the “Holy crap, will I ever get this right?” people. My bow kept slipping out of my fingers, my pinky didn’t want to curve, and I couldn’t bend my wrist. But I’m persevering, and I know it will be good in the end. That’s what I love about your course. You understand that we’re all different, and you’re always encouraging and positive, and you always teach with affection and humour. I can’t recommend your lessons highly enough. I’m at the end of lesson eight of my violin lessons, and can’t believe how my playing is changing, for the better! 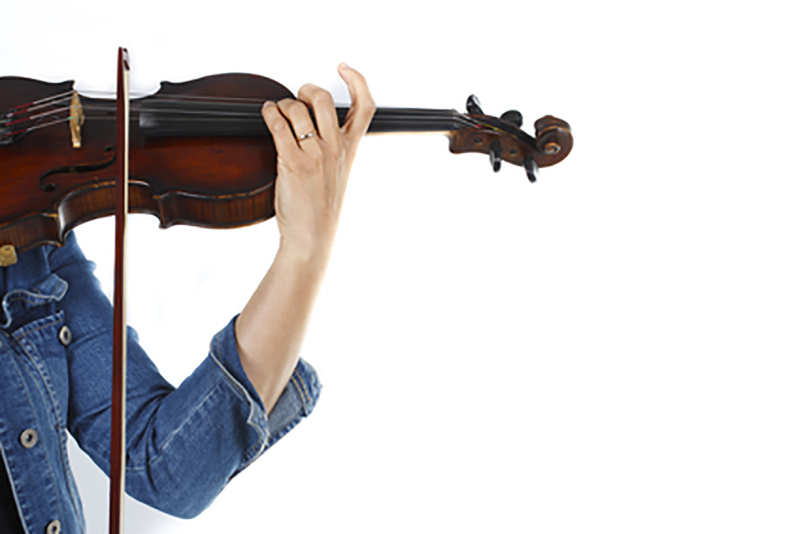 Do you realize what a great violin teacher you are?! You do not leave out a thing. I have found other teachers on line, and they are good, too! But, you have a whole different approach. You address the basics so completely, step by step! The people that I’ve jammed with on guitar over the years, are now asking me to take a fiddle break on most every song…I’ll carry my gratitude for ‘crossin’ your path’ with me for the rest of my life. I’ve also told a few young beginning fiddlers and their parents about you and I’m glad to know their in your care. As I grow older it seems that the greatest thrill of all is showing something to a youngster and watching the fire of their excitement and aptitude burn as they pick it up so quickly. I’m real happy to know a little of this kind of joy that you must be overflowing with. I love the drilling practice homework and practice coach videos. I feel like I am moving forward with a plan, where before I was just learning a new tune and some ornaments, without much of a foundation. The coolest thing tho is that before I would work on the new piece or my drills scales with a little bit of dread, maybe it was fear that I wouldn’t do good enough in the next lesson. But here the pressure (whatever the cause) is gone, and I enjoy practicing all the time, look forward to playing when I get home from work, etc. That’s new and very cool. Get started today with a free membership to MyRDV.com. 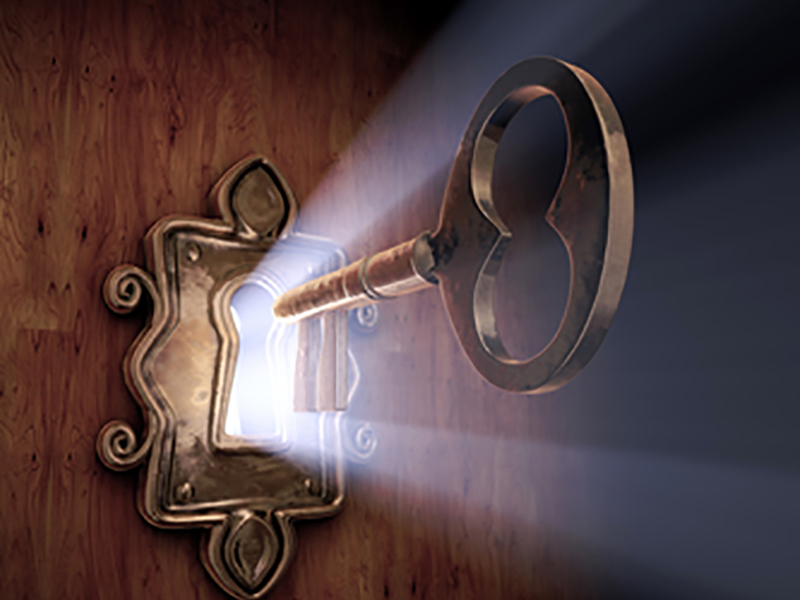 We’ll serve up our best free instructional content in systematic, weekly packages. Just starting out? Start here. My systematic videos take a beginner all the way through Suzuki Book 1 in about 7 months (take longer if you need to). This course is the only one of its kind on the web. When you’re ready for a bigger challenge, Suzuki Book 2 could be for you! I’ll give you detailed instructions on every song and help you finish book 2 in about 8 months; plus instruction on vibrato, note reading and general techniques! This course is packed with great stuff. This is the “lite” version of Suzuki Book 2, teaching only the songs in the book! If you’re already studying Suzuki Book 2 with a private teacher and just want some help on the songs between lessons, this course is just for you! Are you ready to take your playing to the next level? I’ll guide you through the next steps! Learn expression and musical maturity, and elevate your playing through bow distribution, tone development, phrase shaping, vibrato, 3rd position, shifting and much more! 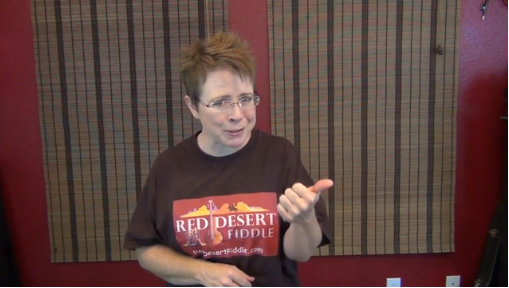 This course is based on the same 24 tunes from Red Desert Fiddle above. 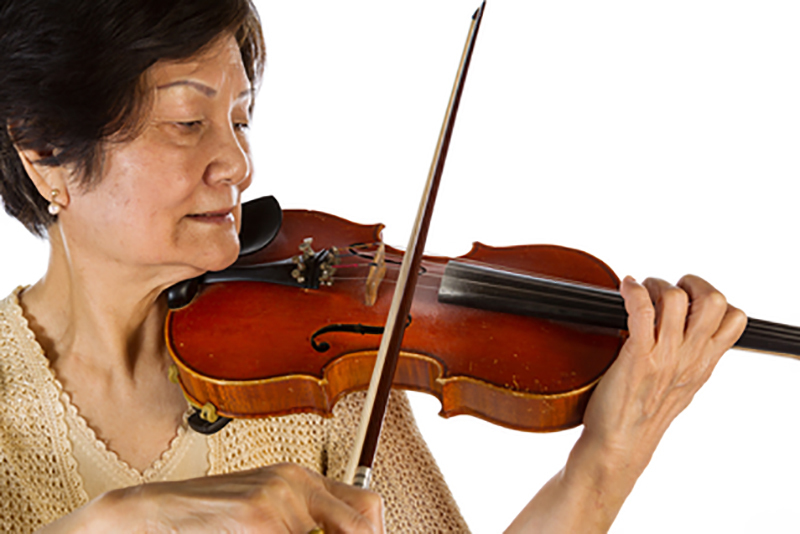 If you have some fiddle experience and are just looking to quickly build your repertoire, this course is for you. 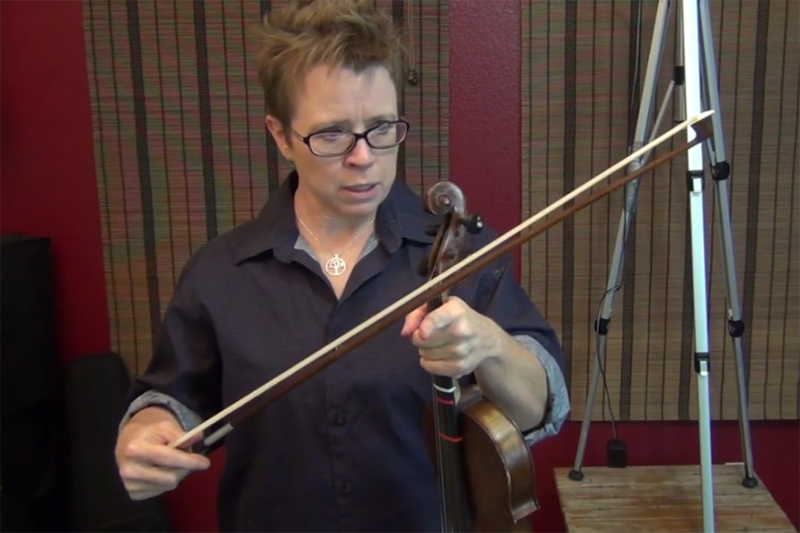 I’ll walk you through 24 great American and Irish fiddle tunes! Click here to explore the Tutorials Library, with new kits added every year! My all-inclusive kits give you everything you need to master a tune! Perfect for growing your repertoire, and for the Do-It-Yourself folks out there. Get your instrument out of its case. You’ve got this! What kind of music will you make six months from now? Whatever it is, I would love to be part of it.